This website explores how we can encourage people in our daily lives and work. 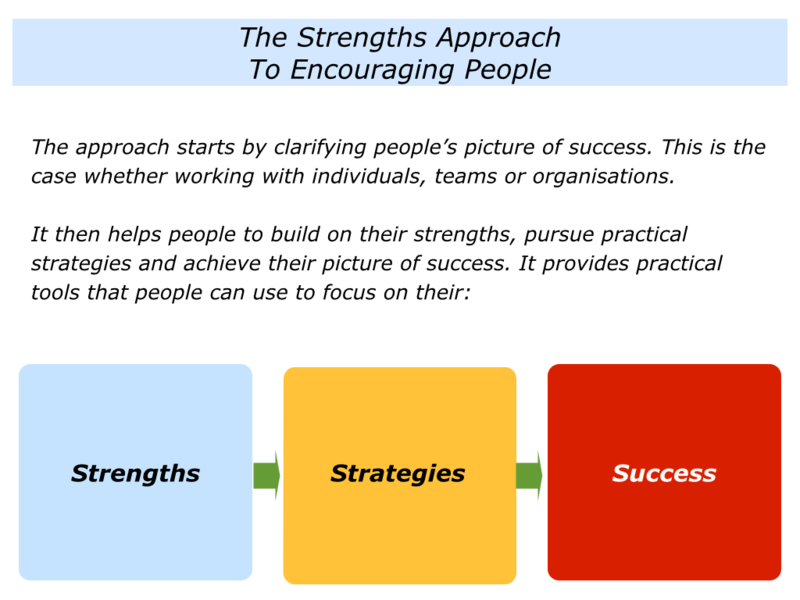 Building on the strengths approach, it provides many practical tools that people can use to achieve their picture of success. Many people like to go further, however, and focus on specific ways they can apply these tools. Bearing this in mind, Mike Pegg continues to work with individuals, teams and organisations that want to achieve ongoing success. 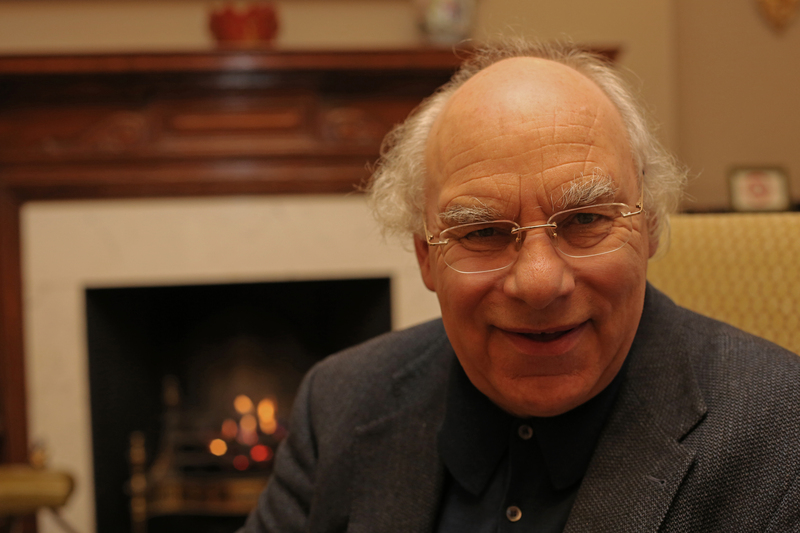 You can learn more about the approach in The Art of Strengths Coaching. To clarify the team’s story, strategy and road to success. To make clear contracts about each person’s contribution towards achieving the goals. To enable people to perform superb work. To find creative solutions to challenges. To continue to achieve ongoing success. If you are interested in getting more information or working with Mike, please email him. He often responds within 6 hours on a normal working day.